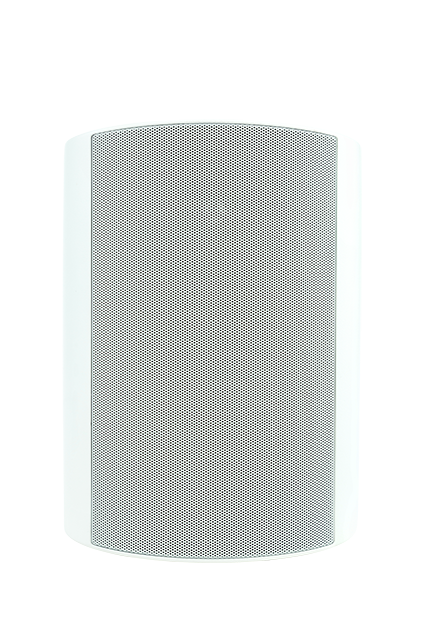 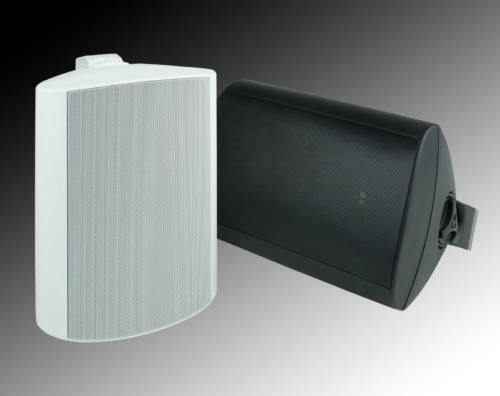 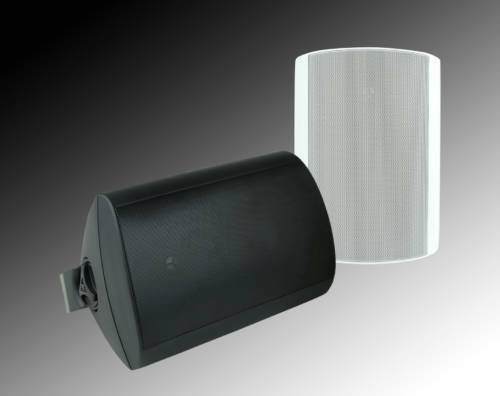 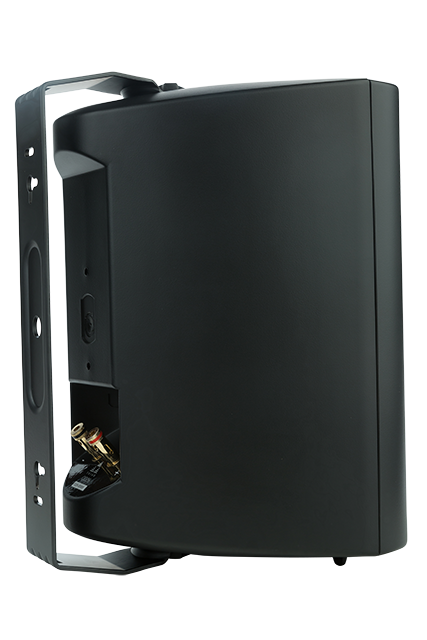 The newly designed OD26 outdoor speaker builds on Triad’s long history of award-winning audio solutions. 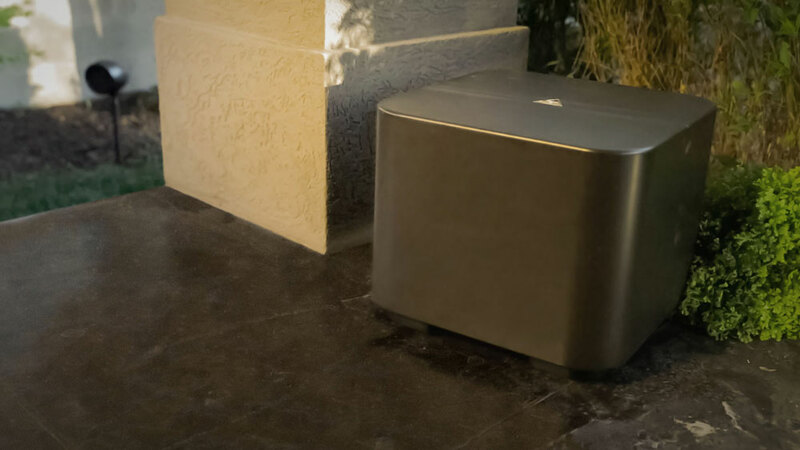 The OD26 is the perfect choice where full, deep sound is desired outdoors in an all-weather housing designed to look great and deliver big. 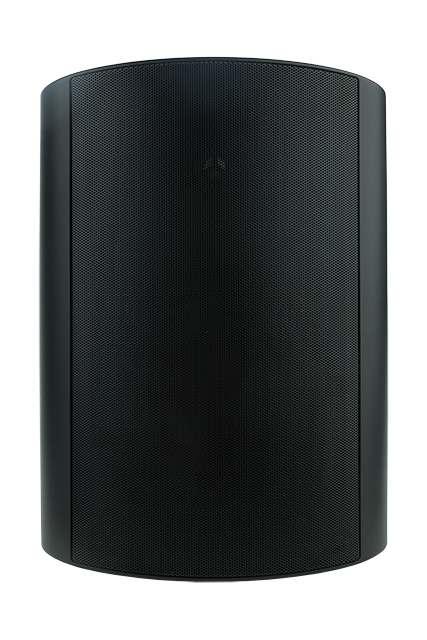 Using the finest drivers in its price range with a 1” titanium tweeter and a 6.5” carbon fiber woofer, the OD 26 performs flawlessly with prodigious clean bass and accurate sound at all listening levels. 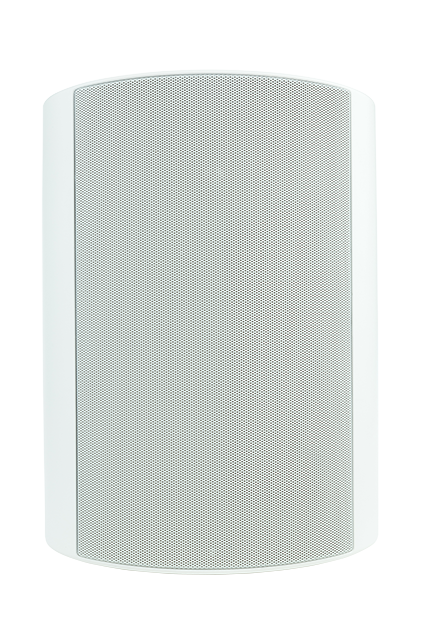 The OD26 features the same handsome Acoustiperf grill as other Triad speakers, but in an anti-corroding aluminum alloy material. 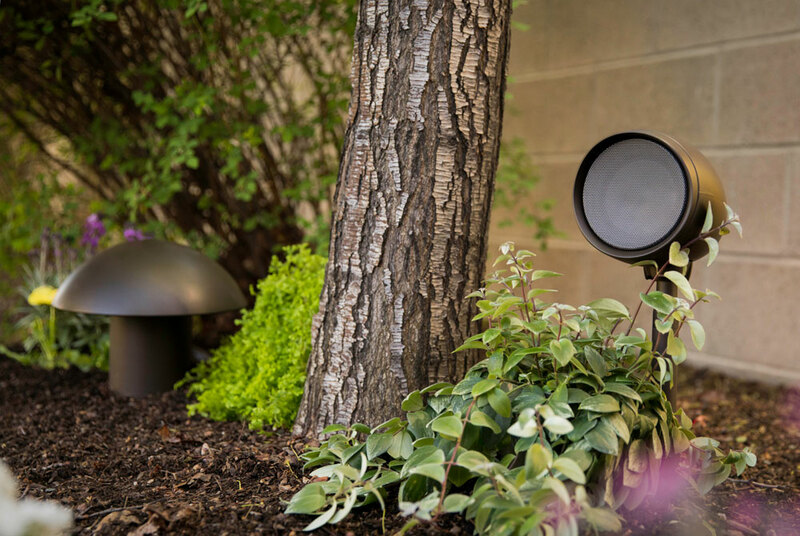 The speaker mounts neatly with an adjustable bracket to all surfaces, it nearly disappears. 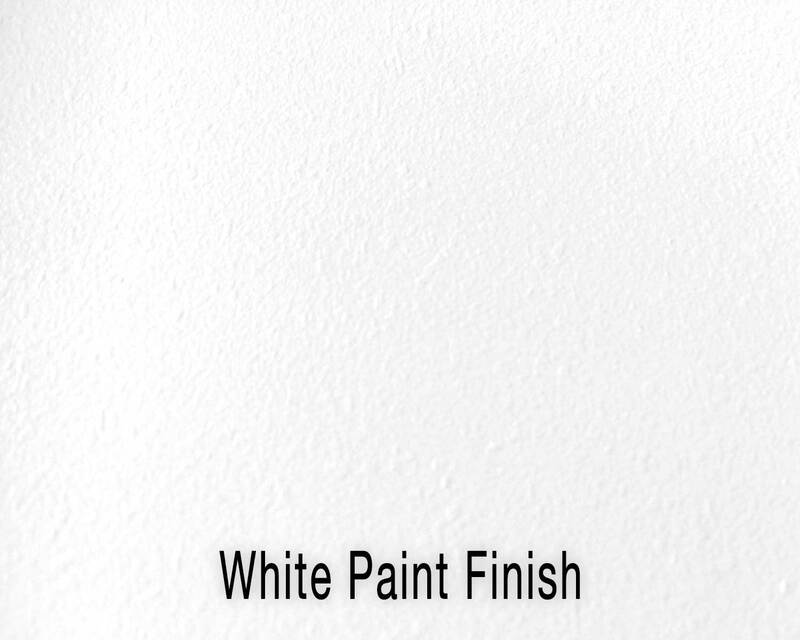 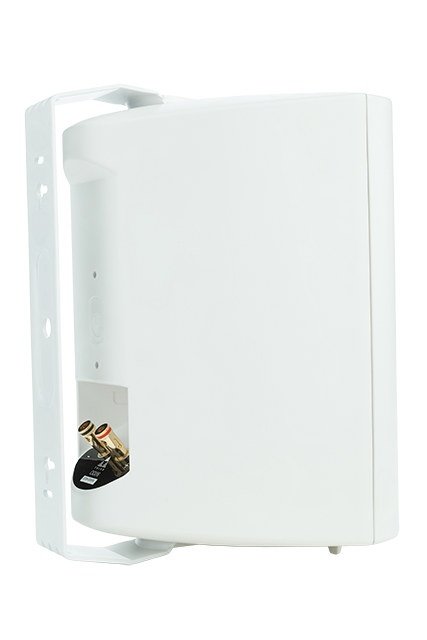 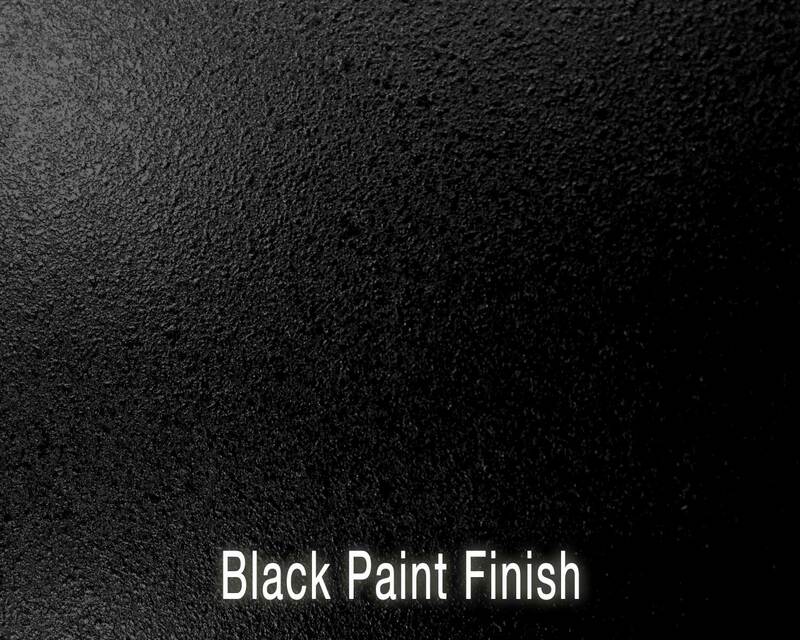 Triad’s Basic White, or Black Finishes are available for this product.